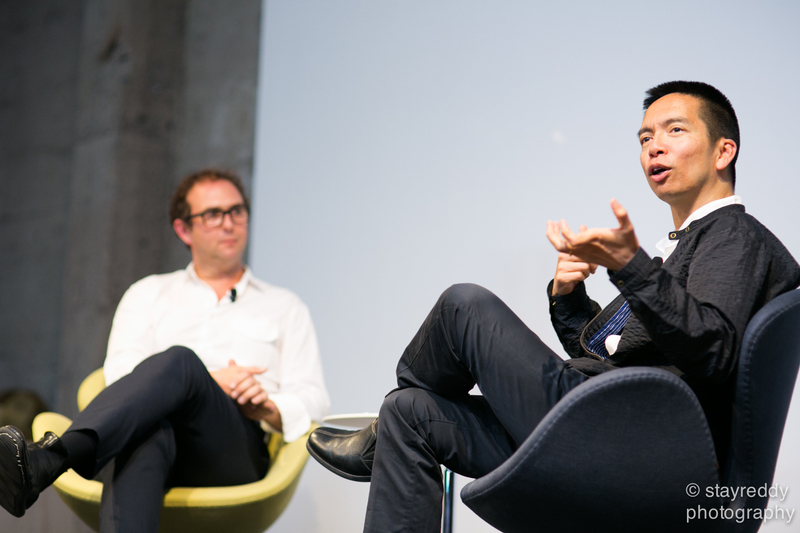 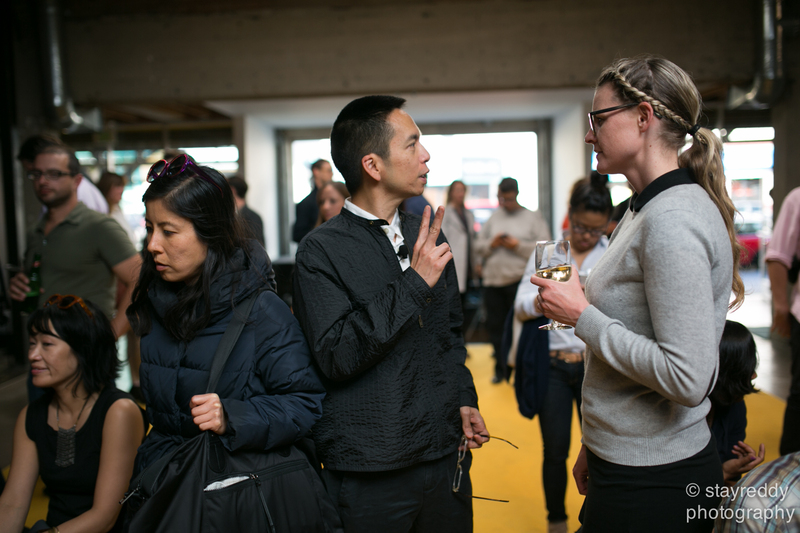 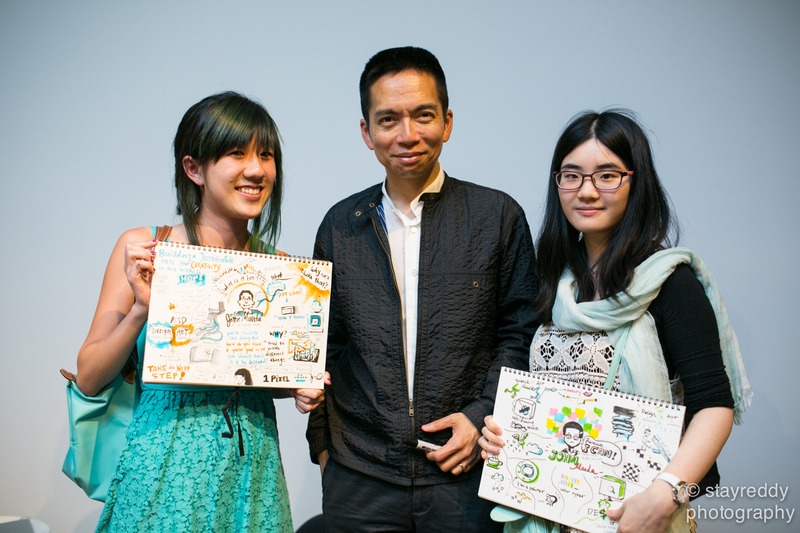 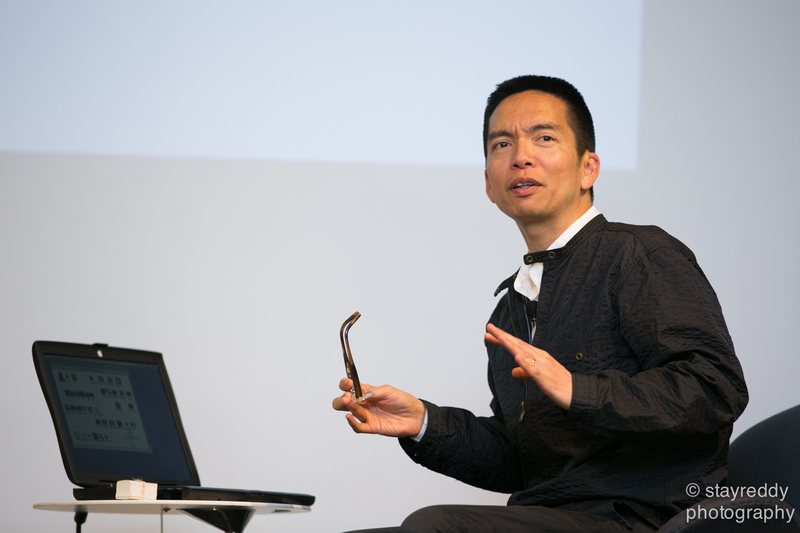 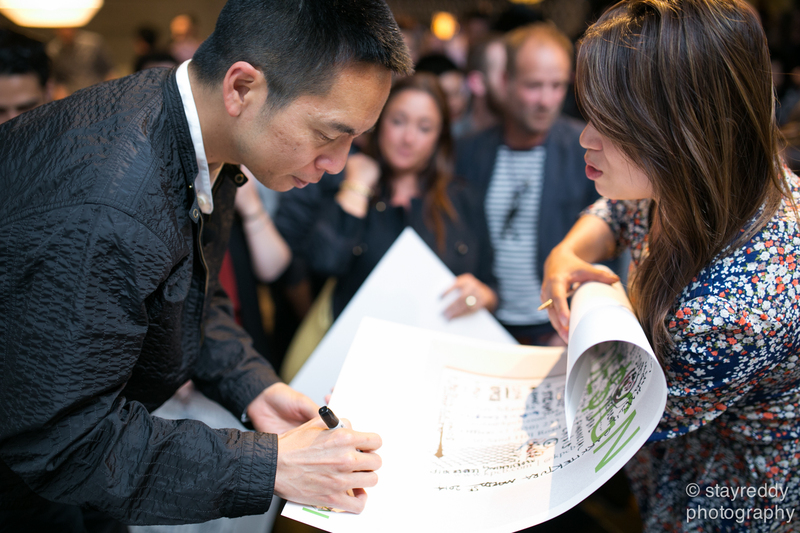 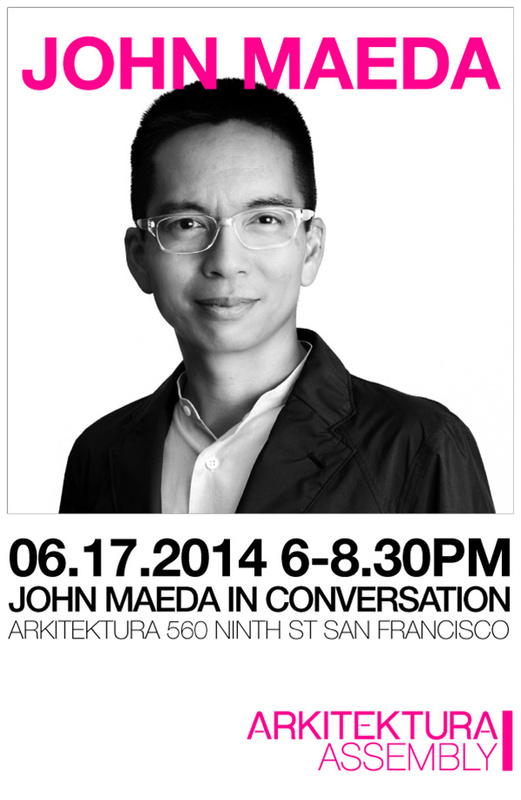 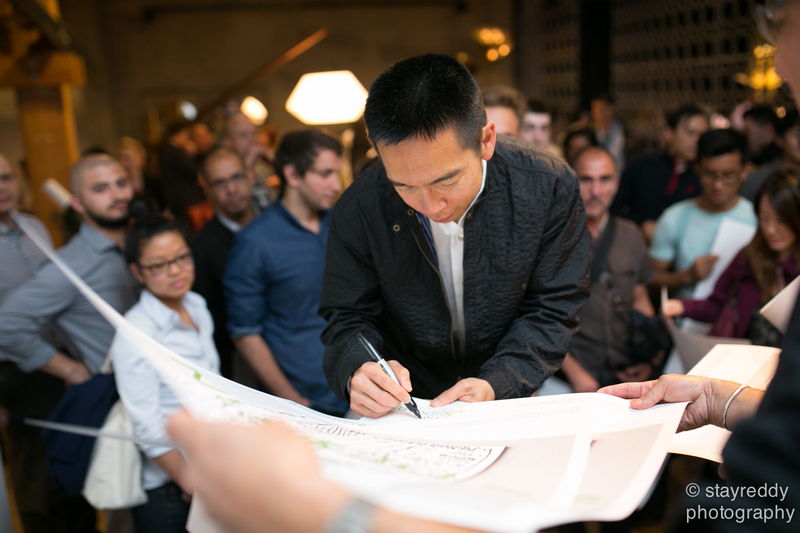 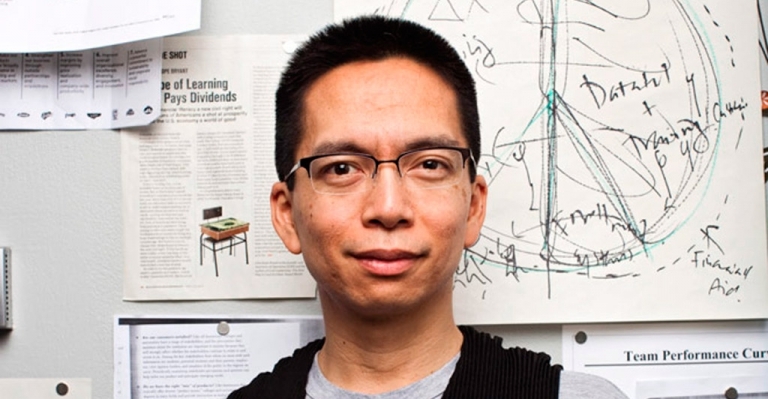 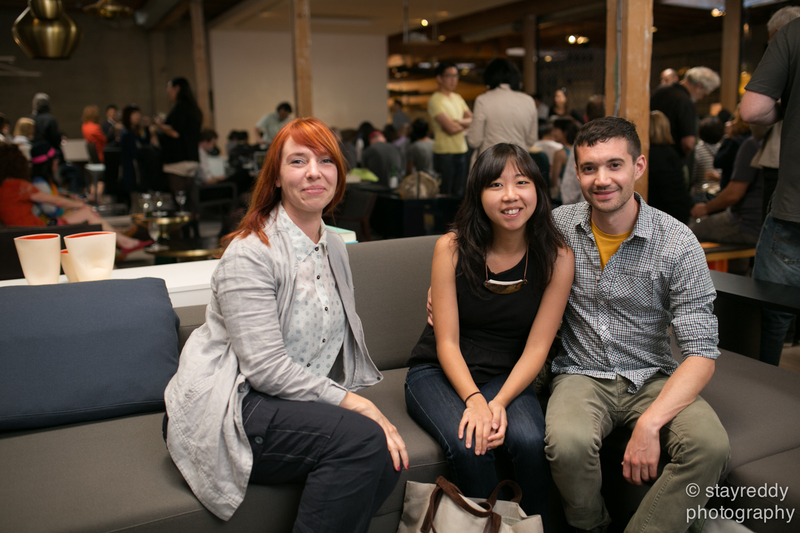 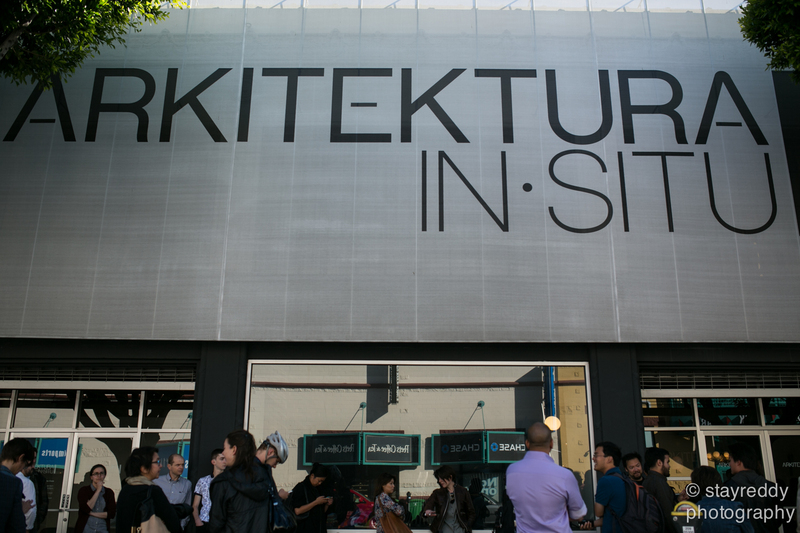 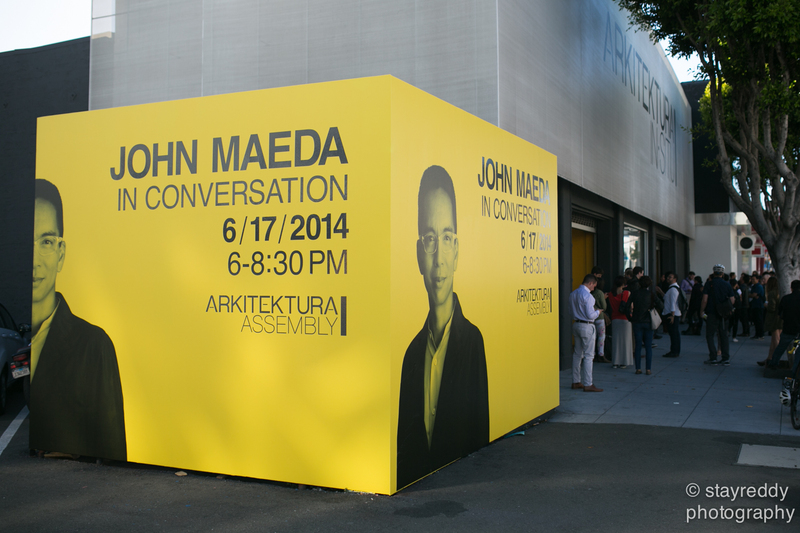 John Maeda was Arkitektura Assembly’s guest during San Francisco Design Week. 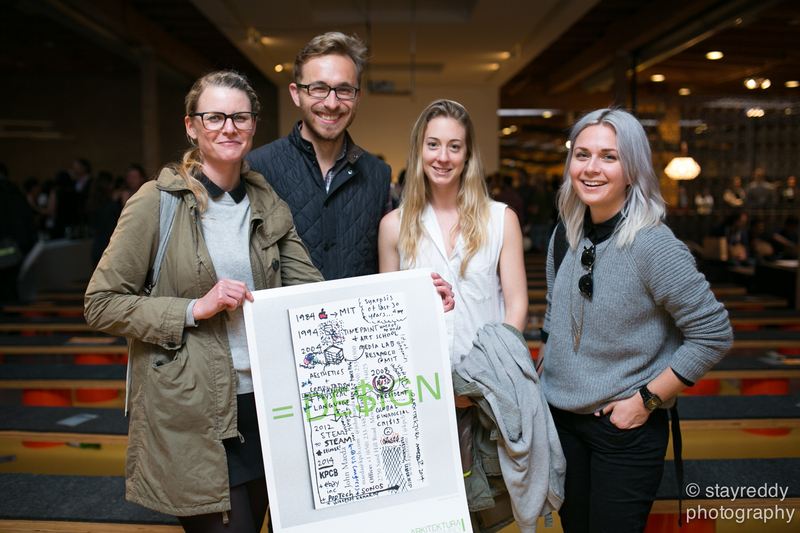 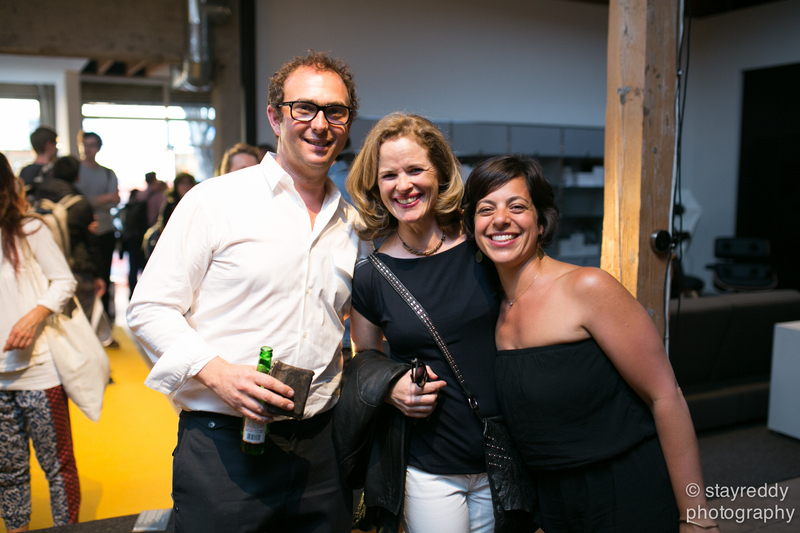 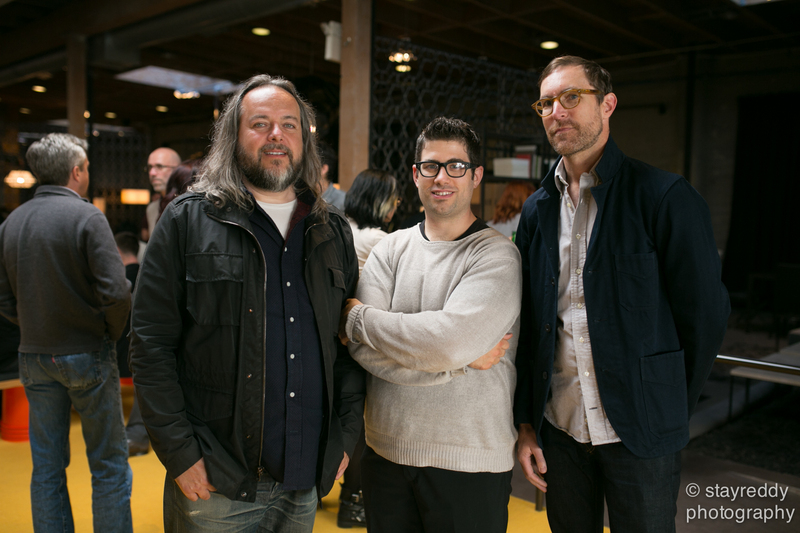 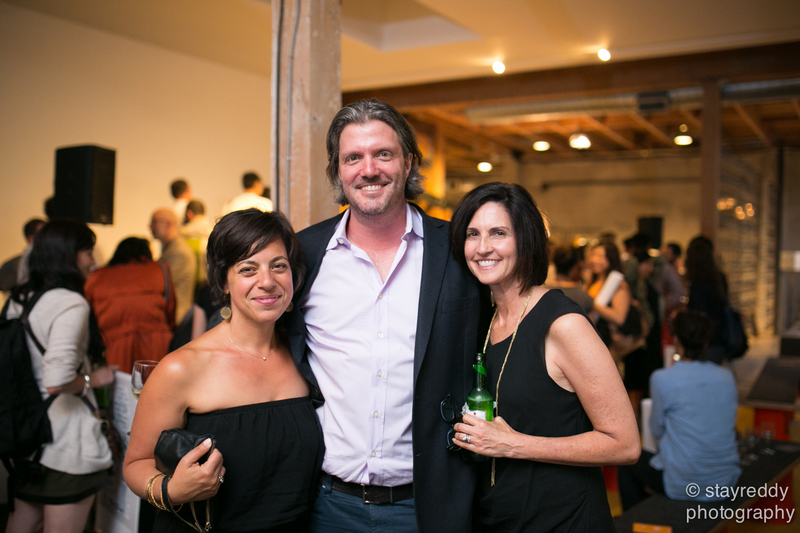 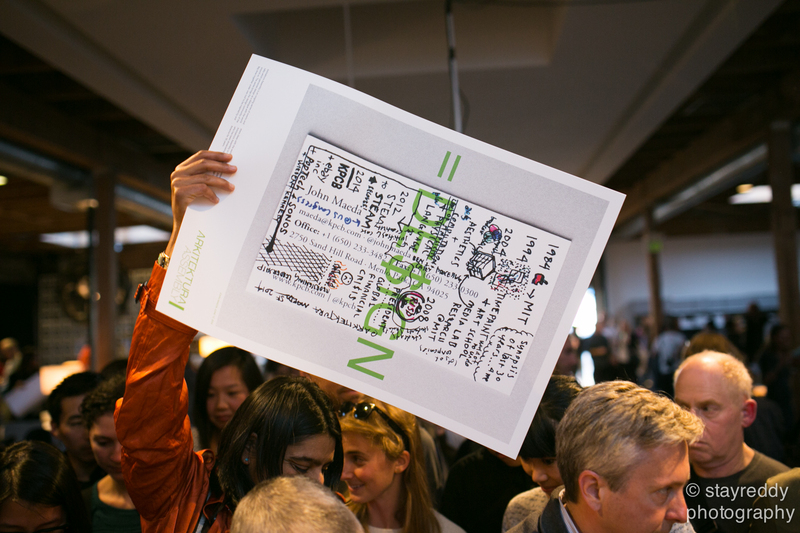 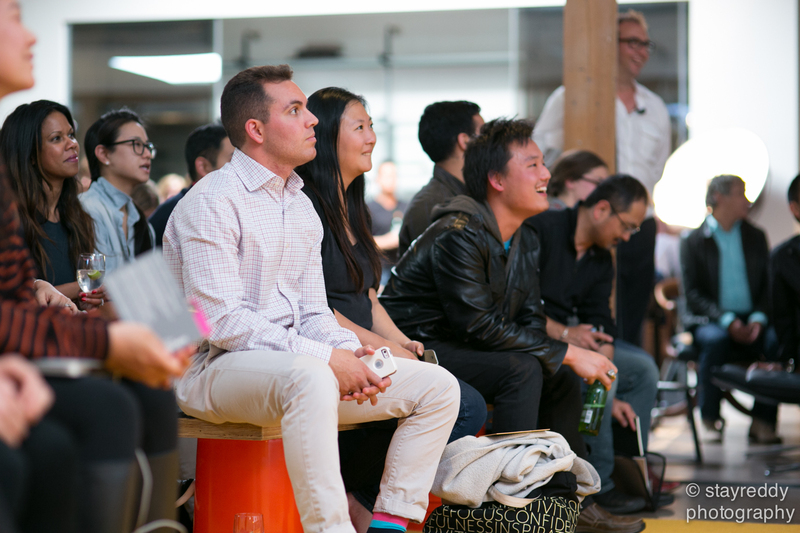 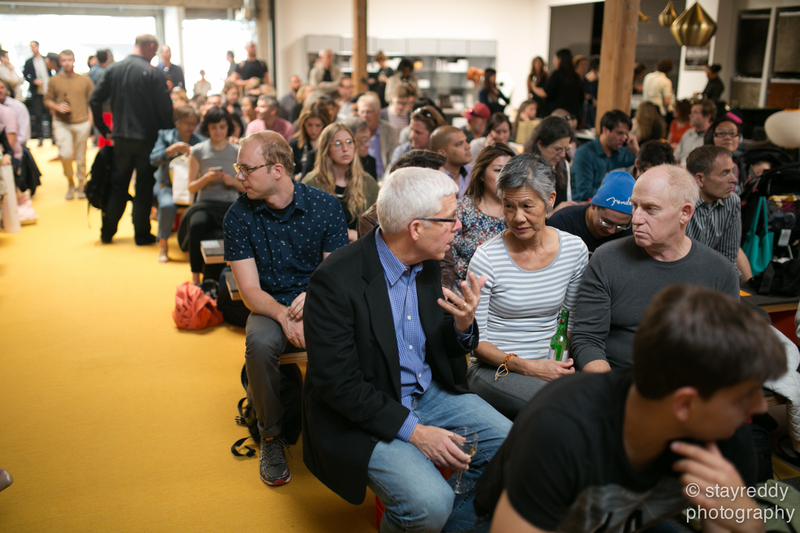 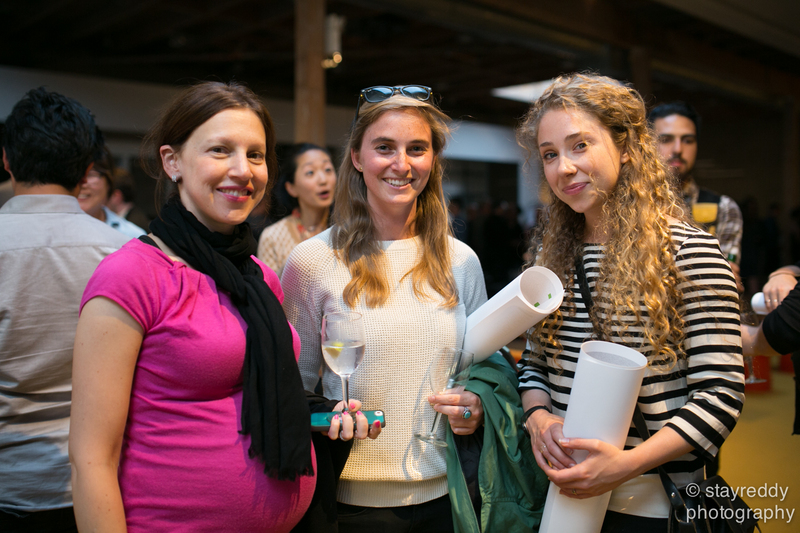 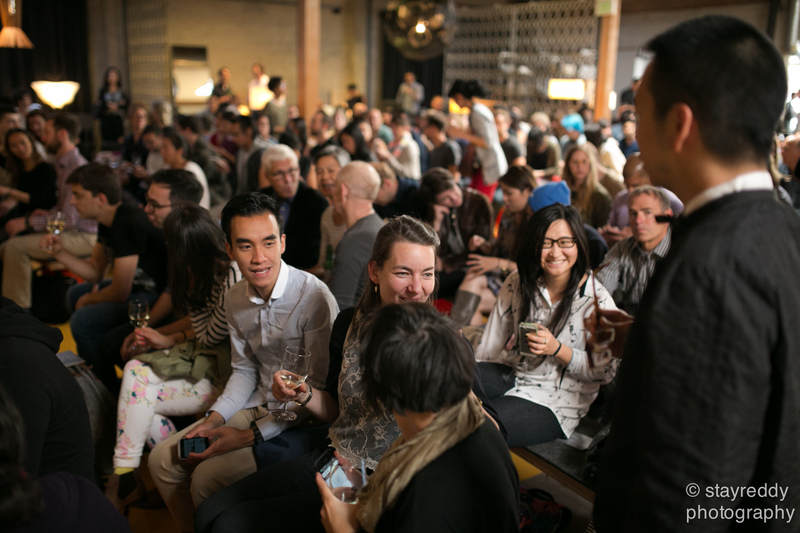 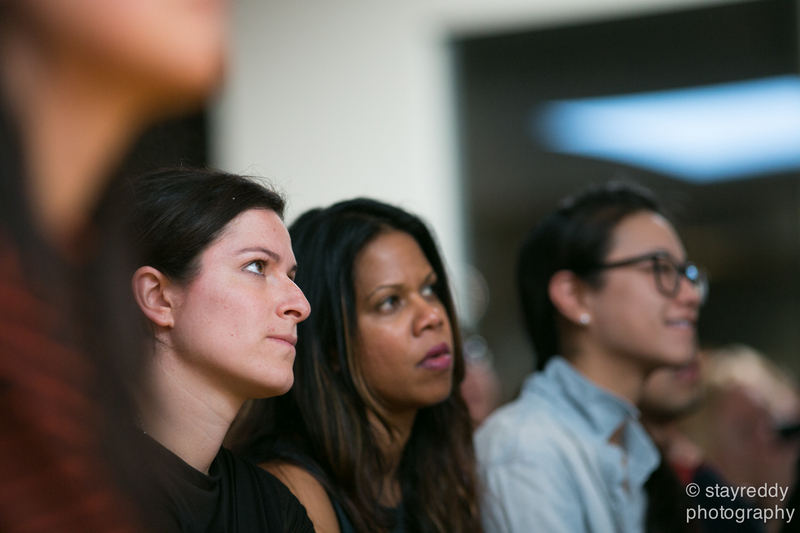 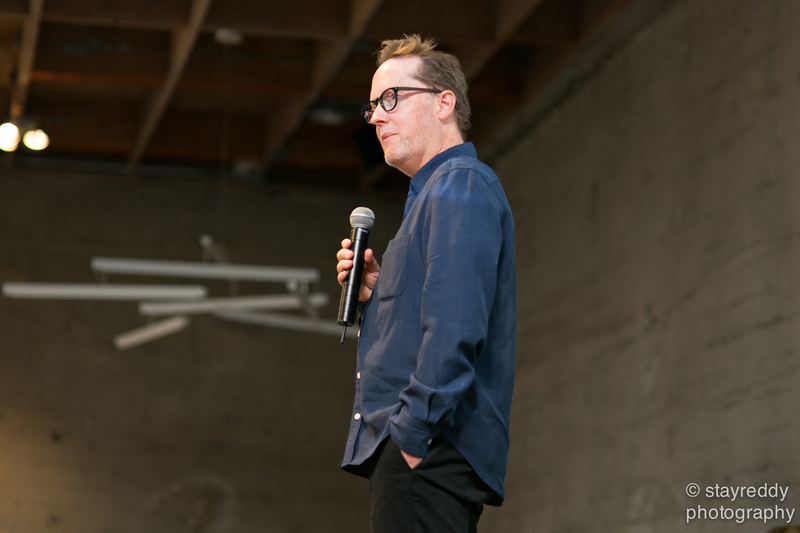 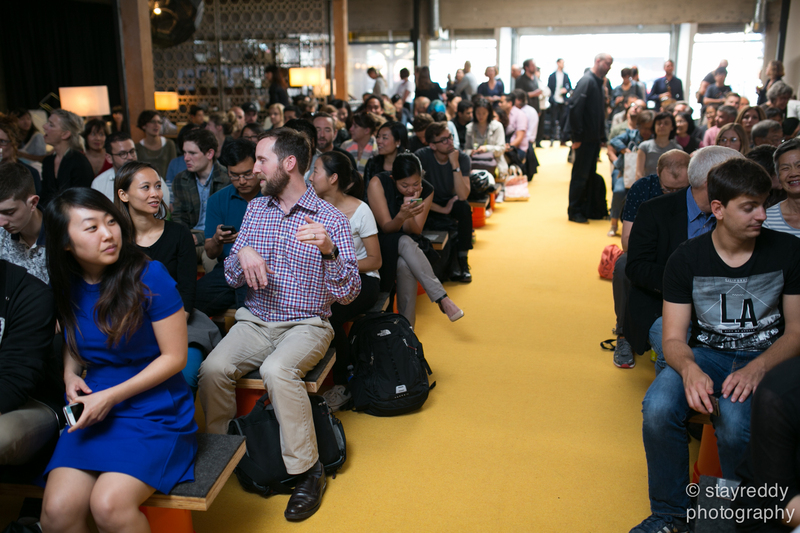 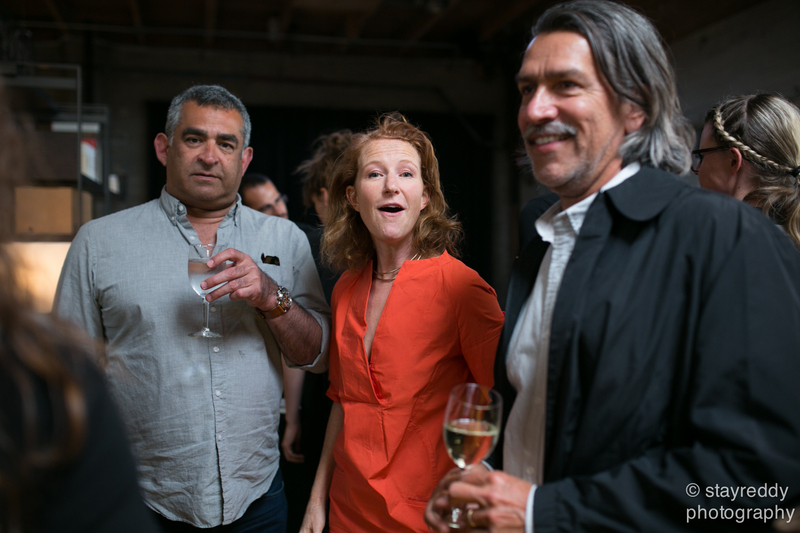 With over three hundred of San Francisco’s design community in attendance, there was standing room only as John took to the stage. 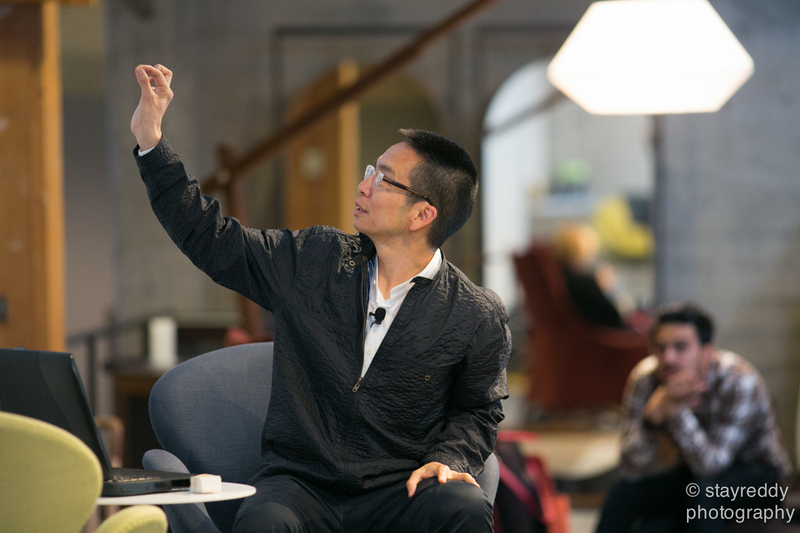 His humor, candidness and enthusiasm were infectious and after his presentation, we sat down with him on stage for a short Q&A. 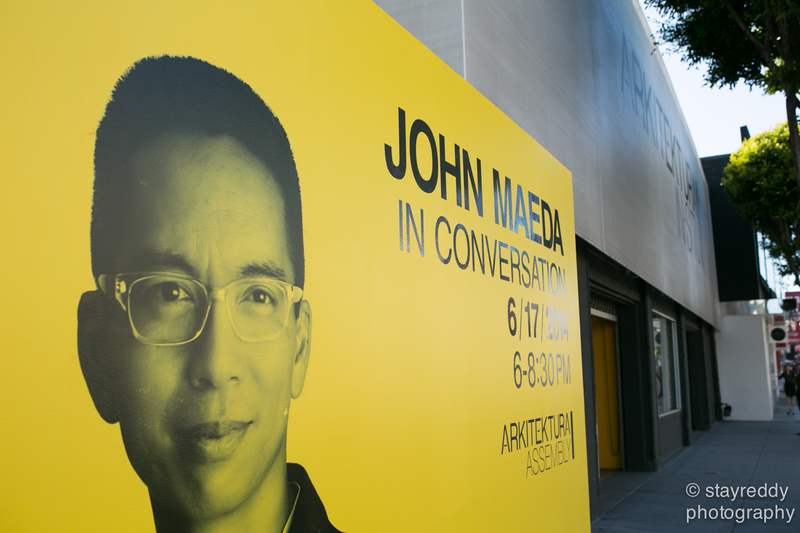 When speaking with John some weeks before the event, we’d suggested that maybe we should produce a poster and we asked whether he’d be interested in making an original piece of art for it. 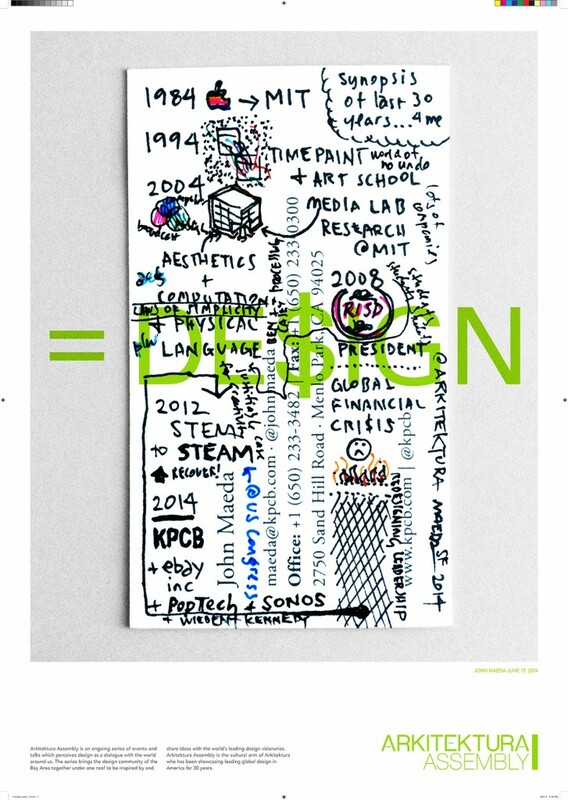 He was keen and to our surprise there was no algorithmically produced digital art but a hand drawn card charting the career path from MIT to here. 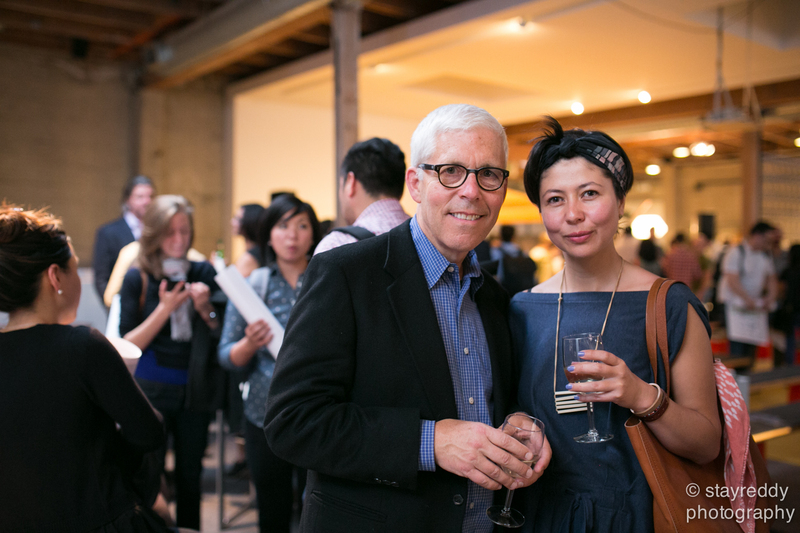 Maybe the more artisanal handmade qualities of San Francisco are already showing their influence upon him. 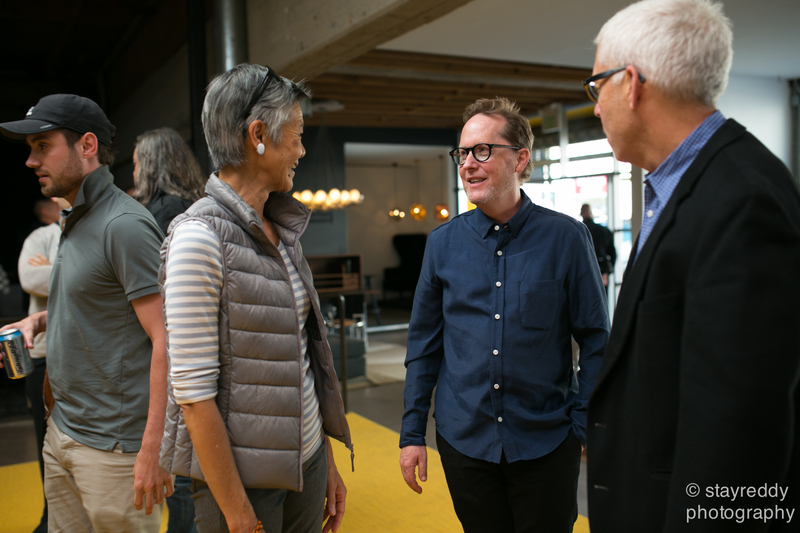 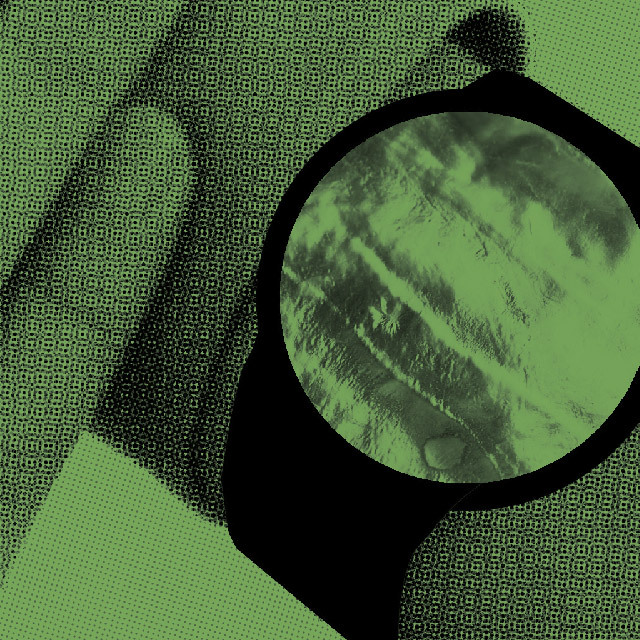 Our interview with John as part of our Design In Mind podcast can be heard here and through iTunes.